Hi, I'm Mark Welch, the Founder of Street Savvy Sales Leadership. One more step. Check your in-box to confirm your subscription. If you can’t see it, check your spam box and mark as safe. What do you need to do to increase your sales effectiveness and quota attainment? Have you spent significant resources and made changes with little to no measurable improvement in results? 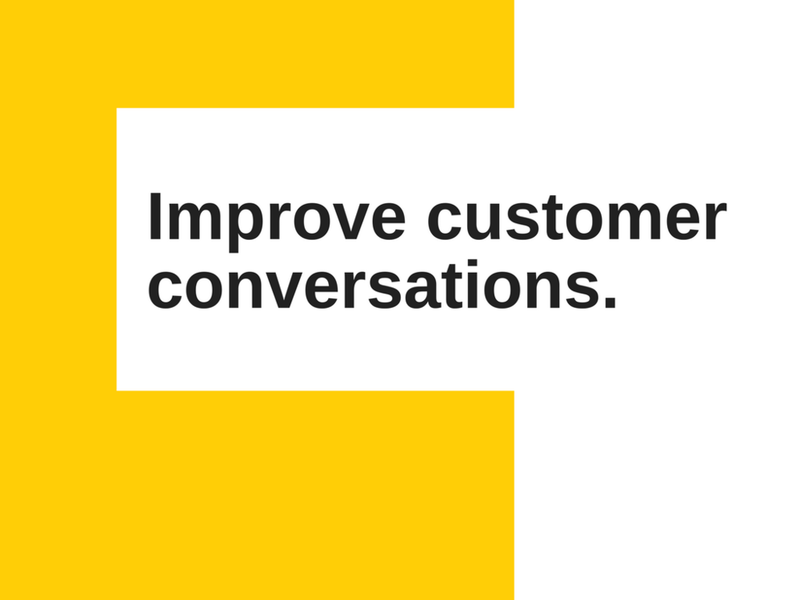 Are your sales people struggling with having meaningful, insightful, customer conversations? Do you see your sales team as not fully engaged? Are you challenged with a pile of opportunities that never seem to move through the funnel to closing? I’ve been there, I’ve gone thru the pain, I’ve made the mistakes, my experience over 30 years in sales, sales leadership, research and then writing a book about the challenges have put me in a unique position to help others. “It’s been a pleasure working with Mark. He has a wonderful talent to listen to a series of problems, concisely summarize them and construct a plan of action to get them resolved. We have built a proven, practical sales centric leadership guide, that helps mid-sized B2B companies, cost effectively and quickly, diagnose root cause sales problems leading to solutions that make a measurable difference in sales performance. “Mark has brought his expertise and experience to bare on my company. We are in the emerging growth stage and required practical hands on support to grow our business to the next level. Sales productivity improvement of over 30% in a medium sized company, 70 sales rep team. Revenue growth of 100% in a low dollar value transactional business. Coaching sessions resulting in improved sales conversations, prospecting, time management, more sales, and increased funnel conversions. Let's talk about your sales organization.